Use this form to upload any files we may need. You can upload anything from a Photo to a Digital Study Model. After completing this form, you'll be prompted to fill out any prescription forms or process any downloads. 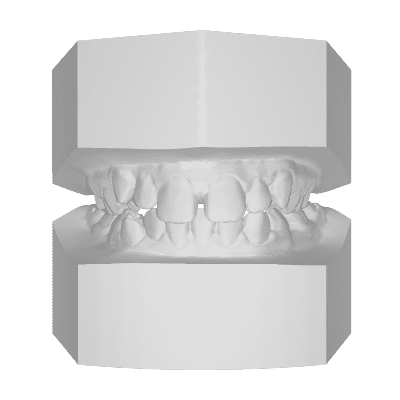 We can create appliances using Intraoral or digital scan files. We’d like to show you how working with a Digital Orthodontic Lab can make your workflow faster and more accurate.